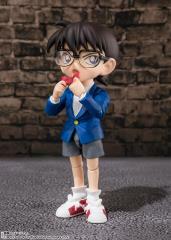 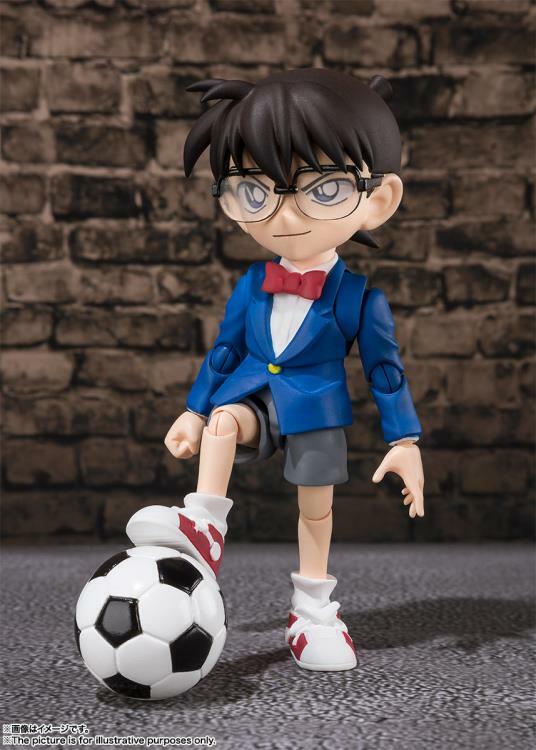 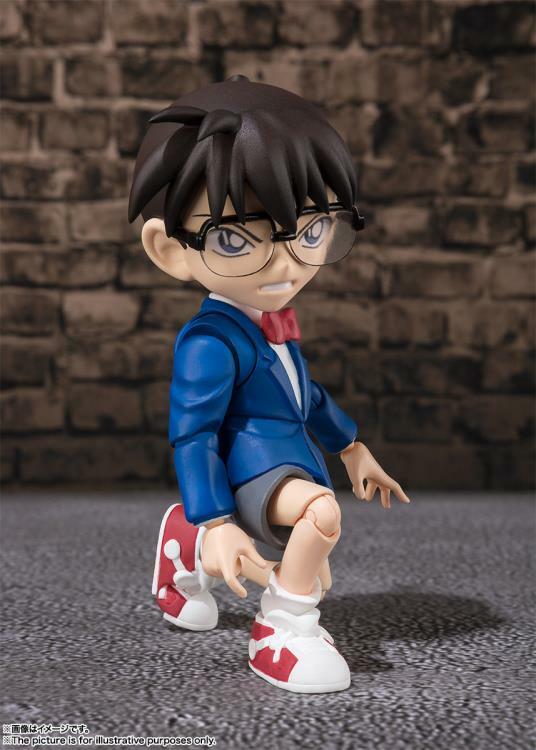 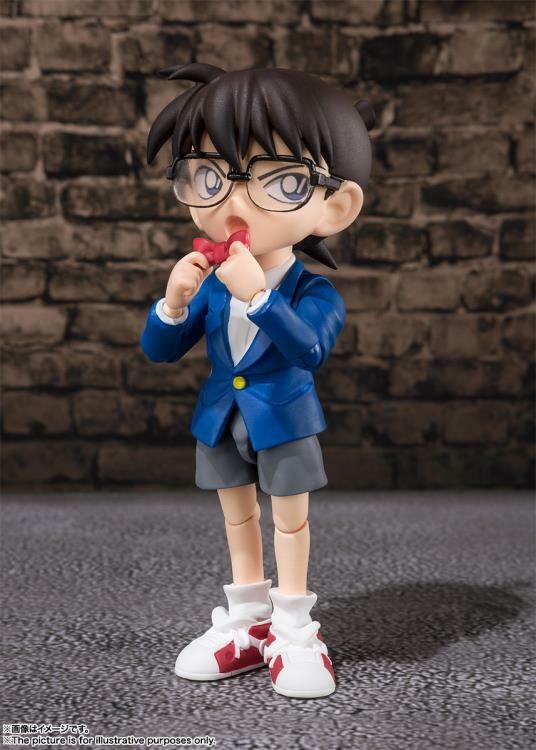 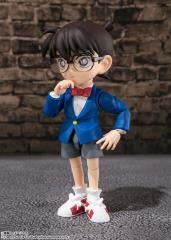 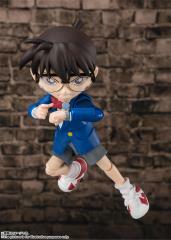 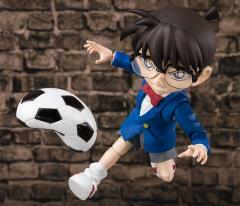 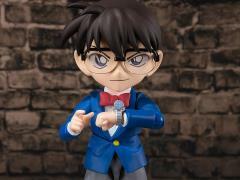 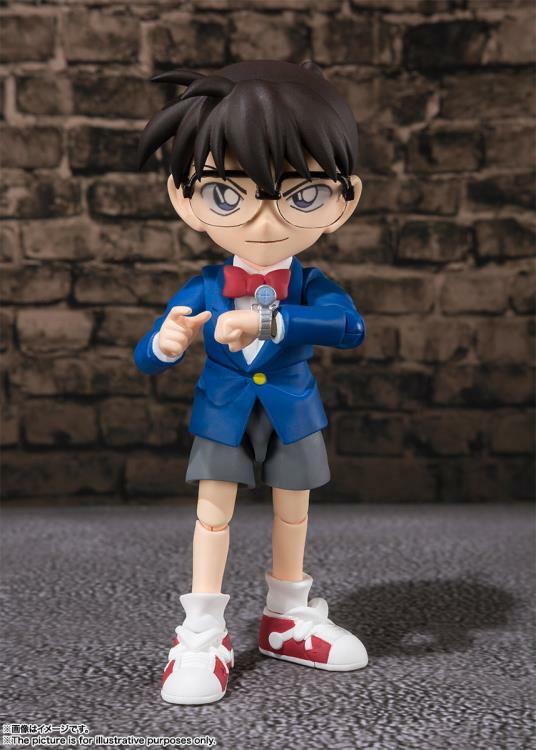 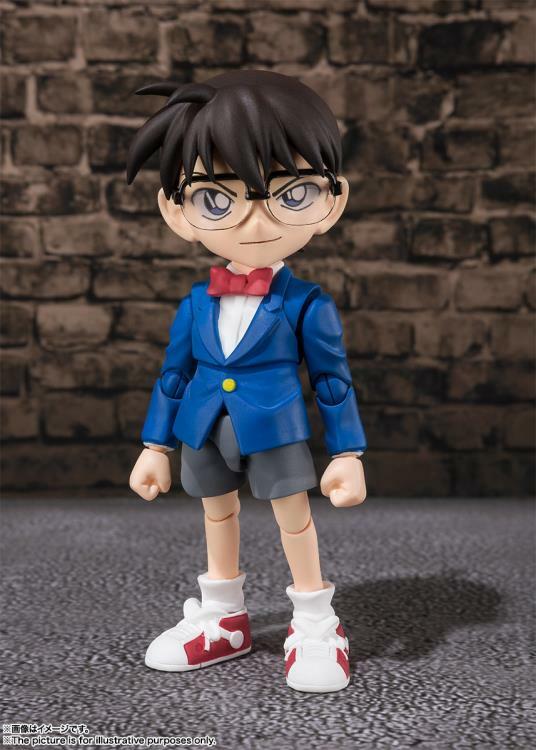 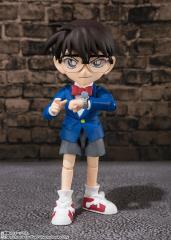 The legendary young detective Conan Edogawa joins the S.H.Figurarts line! 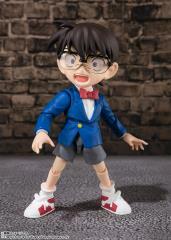 The figure includes a wide variety of effects and options to capture all of Conan's expressions from the series. It even includes two soccer balls with different shapes (one normal, one in mid-kick!) 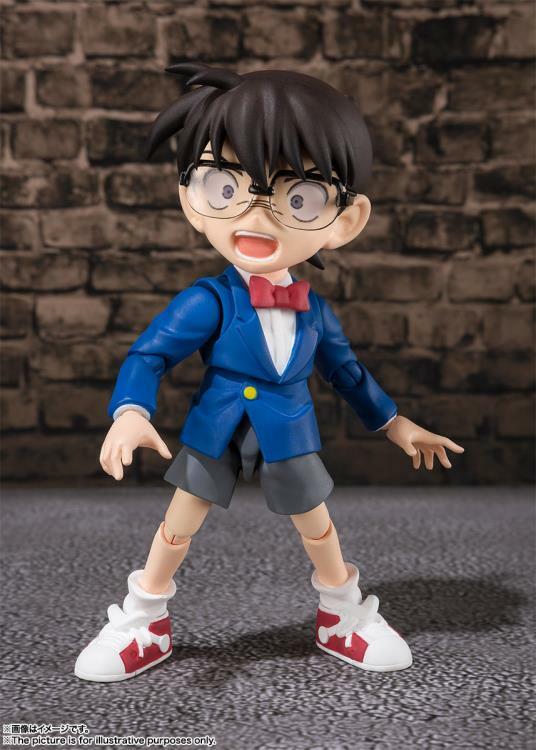 Re-enact all of your favorite scenes from the anime with this gorgeously rendered action figure.